Facebook has said time and time again that it will do more to fight the problem of fake news on the social network, and the company's latest idea is to simply ask users which news sources they know and trust. In a post on his own Facebook page, Mark Zuckerberg said that Facebook will start to "ask people whether they're familiar with a news source and, if so, whether they trust that source." Seemingly blind to the idea that this could be open to abuse and manipulation, he says that this will shift the balance of the news that is displayed on the site. 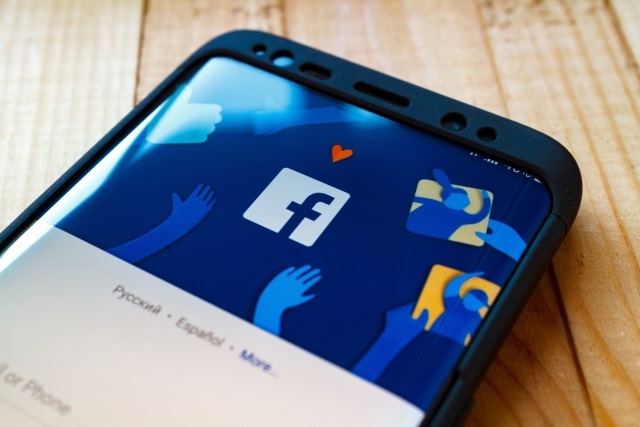 Just last week Facebook announced that big changes are coming to the news feed, but this latest announcement is more about changing the credibility of what's seen rather than the type of content. The change sees Facebook trying to "prioritize news that is trustworthy, informative, and local," but rather than imposing its own ideas or relying on third parties, the site will instead crowdsource the notion of reliability and trustworthiness. Overall, Facebook's changes mean that news on the site will shrink from 5 percent of users' News Feeds to 4 percent, says Zuckerberg.